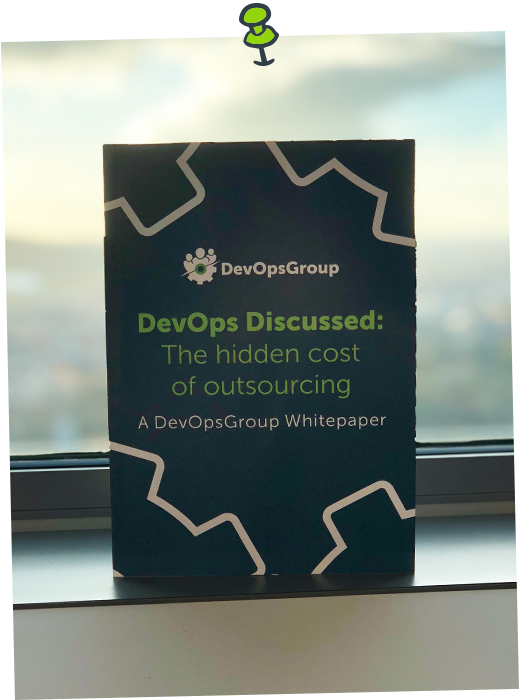 According to the 2018 Accelerate: State of DevOps report, outsourcing could be stifling organisational performance. 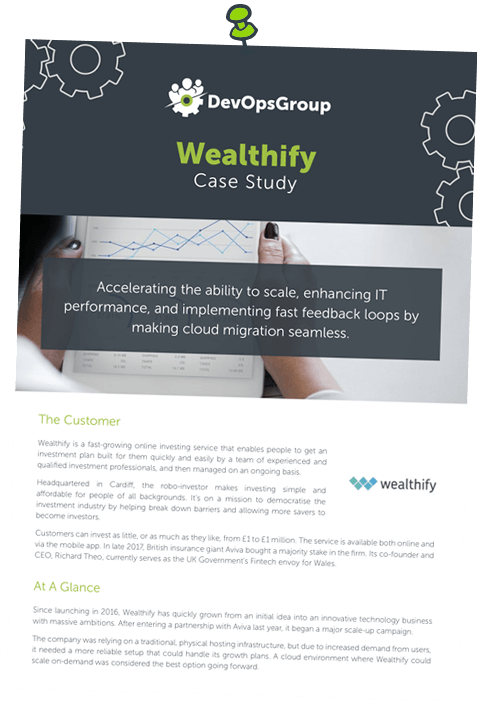 In this white paper, we explore the problems with functional outsourcing and different ways you can overcome them. We consider alternative models, shifting the focus to culture and workforce modernisation. And we speak about how BAE Systems has been able to accelerate performance by transitioning from outsourcing to cross-functional multi-sourcing. For decades, outsourcing has remained a popular strategy for established businesses looking to scale and embrace transformation. But according to the 2018 Accelerate: State of DevOps report, it could be stifling organisational performance. If you’re embarking on a digital transformation journey within your organisation, our goal is to help you identify whether functional outsourcing could be stalling progress - before taking a proactive stance to improve your outlook.